Electric cars: how far is there to go? The electric car revolution has been underway for a few years now. 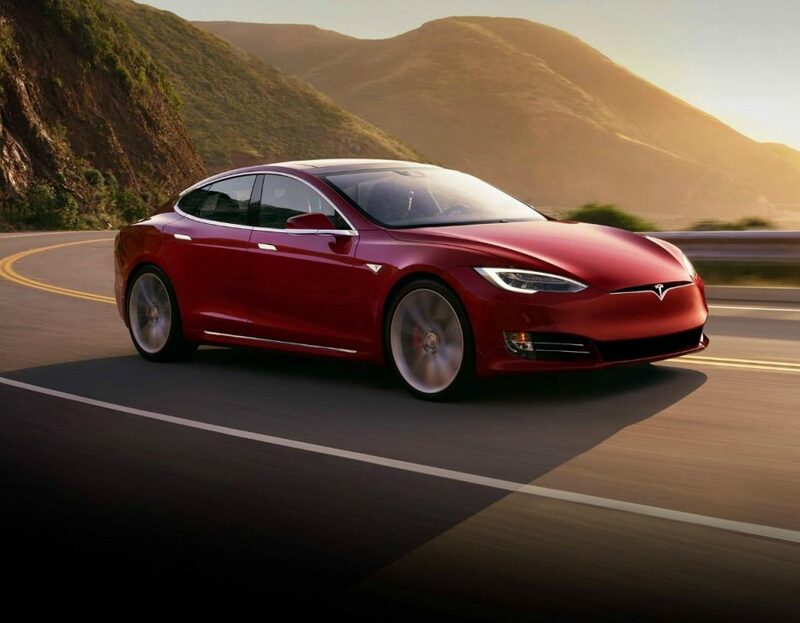 Elon Musk and Tesla have clearly had quite a lot of influence on the future of electric vehicles from a technology standpoint, whilst cars like the Nissan Leaf, Renault Zoe, and BMW i3 have tried to bring electric motoring to the masses. Yet, we still have some way to go before electric cars become the norm. In this article, I want to briefly cover some of the main factors that influence a consumer’s car purchase, and discuss where there may be shortcomings. It could be argued that from a pure driving point of view, there should be little argument against electric cars. An electric motor provides instant torque, and therefore instant acceleration. The Tesla Model S is an executive saloon, but it can destroy bona-fide supercars at traffic lights. Without the shortcomings of the combustion engine, it is much simpler to design a well-balanced and driveable car. You can put motors in the front wheels, rear wheels, or both. Whilst some purists might lament at the lack of ‘engine noise’, the potential for having a near-silent cabin is quite an attractive advantage over traditional cars for many. Driving experience, then, is not currently much of a barrier to mainstream electric car adoption. The term ‘range anxiety’ has been added to the lexicon of terms relating to electric cars, and with good reason. Whilst the upper end Tesla cars may be able to manage 300 miles or so on a full charge, the more commonly available cars can only manage half of that at best. The new Nissan Leaf, though claiming higher figures, can only manage around 150 miles on a full charge. Who this affects is dependent on how one uses their car. For someone that primarily does urban driving, which consists of shorter journeys in an environment where there is likely to be an electricity source within easy access, an electric car should be something of a no-brainer as far as range is concerned. Even if there were no public chargers around to be found, as long as you can plug in your car at night at home to top it off for the next day, you’ll never need to worry. In this way, your car becomes much like your smartphone. The one issue here, even if you are only an urban driver, is that this charging pattern doesn’t really suit people that for whatever reason have to park on the street overnight. The other kind of person, the kind that does long journeys fairly frequently, is the one that is going to struggle to see the benefit of an electric car. I am certainly not a travelling salesperson or anything like that, but I do not use my car for commuting on a daily basis. I make some small journeys to the supermarket, but otherwise use my car predominantly for leisure. This means I may well be going on journeys that are more than 150 miles in one direction. In this sort of situation, my main option for charging would be to use one of the public charging points that are usually available at motorway service stations and supermarkets in the UK (pictured above). 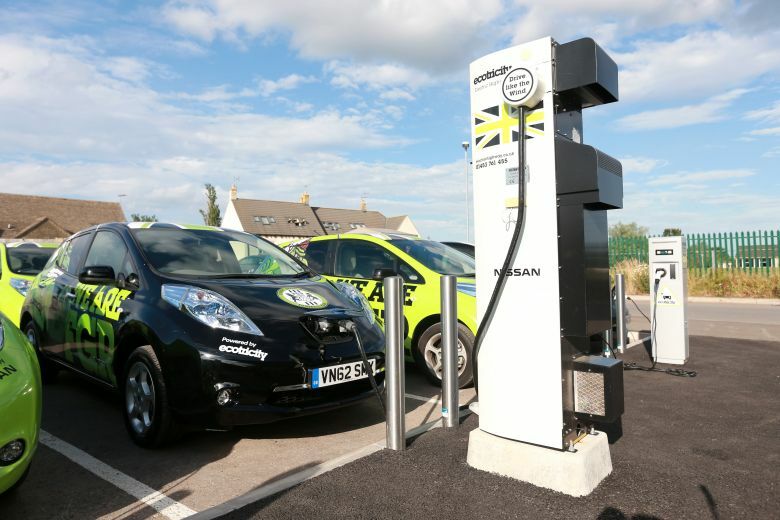 However, as Mat Watson explains in his review of the Nissan Leaf, relying on these charging points as your only electricity source would mean that you don’t actually save much money relative to an efficient fuel-based car. The other annoyance, of course, is the 45-minute or so extension to your journey time whilst you wait for your car to charge. Therefore, there seem to be two main issues associated with range. The first is, well, range itself. More specifically, the fact that electric vehicles do not have as long a range on a full charge as a fuel-powered car with a full tank. However, I would argue that this is actually not really a range issue. Whilst battery technology does need to improve in order to allow for a longer range, a 150 mile range wouldn’t be so bad if you could charge up as quickly as you can fuel a car up. So, the range issue can be solved either by improving battery capacities, or by improving charge speed. On that note, the second issue with range is the charging infrastructure. Aside from just charging speed, it needs to be far more convenient for people to charge their cars. This will be a more expensive and difficult transition, but one that needs to happen if there is to be mainstream electric car adoption. The main electricity grid has pretty amazing coverage already, given that all buildings of any kind need electricity. It is not implausible to imagine that we can provide chargers in even more locations than we have petrol stations at the moment. We need a situation where rapid chargers are within easy access of most (if not all) places that a car would stop. On the roadside in any residential area, and in every multistory car park space. An even more ambitious idea would be to start installing induction chargers underneath major roads, so that, for example, you could actually charge up whilst driving on the motorway. I will leave the discussion about infrastructure here, however, as I want to focus more on changes required in the cars themselves. At the moment, electric cars are still rather expensive. In the UK, you can get either a £4,500 or £2,500 grant towards a new electric car, depending on the model. Even so, a new Tesla Model S (with a stated 304 mile range) starts at £65,550. Tesla’s webpage quotes that after rebates and petrol savings over 5 years, the cost of the car is actually £58,200. Still, let’s just take the list price and remove the £4,500 rebate, which leaves us paying £61,050. 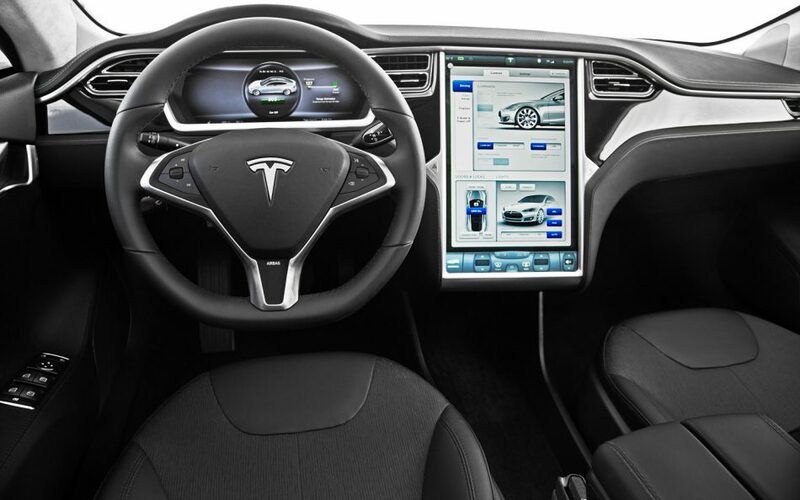 The technology in the Tesla, both in terms of its giant touchscreen control centre, and the drivetrain itself, is undeniably impressive. However, there have been many concerns about cabin quality in reviews. The picture on the left is the Tesla Model S. On the right is the Mercedes CLS, which costs roughly the same. The most popular ‘mainstream’ electric vehicle is probably the Nissan Leaf. This costs approximately £29,000 new. For this price, you can get a Mercedes C Class, BMW 3 series, Audi TT, and so on. Each of these is arguably ‘nicer’ from an interior quality and desirability standpoint. Whilst people have different preferences for design, for a premium car, the Model S doesn’t necessarily look or feel ‘high quality’ compared to many of its rivals. Arguably, electric cars at the moment have focused more on the technology than the fit and finish, which is absolutely the right way to go to begin with. R&D and batteries both cost money, and are likely to be jacking up the price of electric cars. People are present-biased. In some ways, it seems as if traditional car manufacturers have used this knowledge to focus much more on making their cars more desirable in terms of design and interior quality, so that people will ignore the fact that they are running on the relatively archaic combustion engine underneath it all, as well as the additional running costs associated with it. Electric car manufacturers need to get in on this as soon as they can afford to do so. They need to make their cars just as desirable inside the cabin as their rivals, in order to steer people away from fuel-based cars.